Adding the practice of positive thinking and self-empowerment supported by affirmations will lead you to success, happiness and abundance. 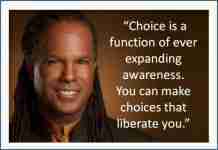 This affirmation is a carefully formatted statement that can be repeated to one’s self and written down frequently. 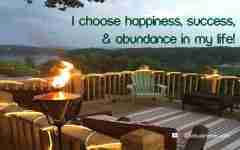 I choose happiness, success, & abundance in my life!